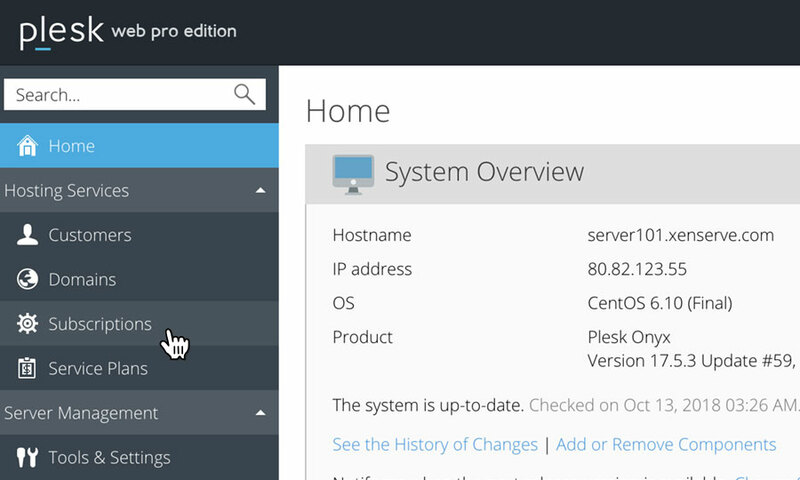 This is a quick step-by-step walkthrough for enabling PHP FastCGI on a Reseller Hosting account, via the Plesk Onyx control panel. PHP FastCGI allows PHP to run under your account and without safe mode restrictions. Please note that the long term use of older PHP versions is not advised. Older versions of PHP are inherently less secure and put increased drain on your site's resources. Running PHP FastCGI long term puts your site at increased risk of attack and lowers performance. 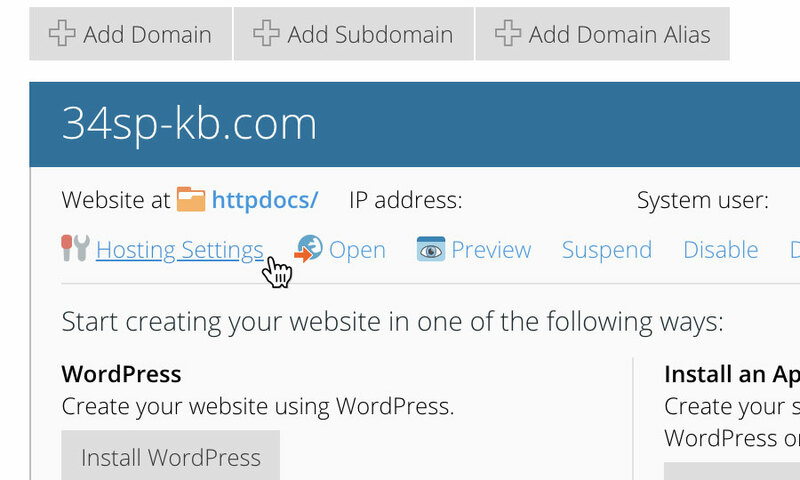 On the domain overview page, locate the link that reads 'Hosting Settings', and click on it. 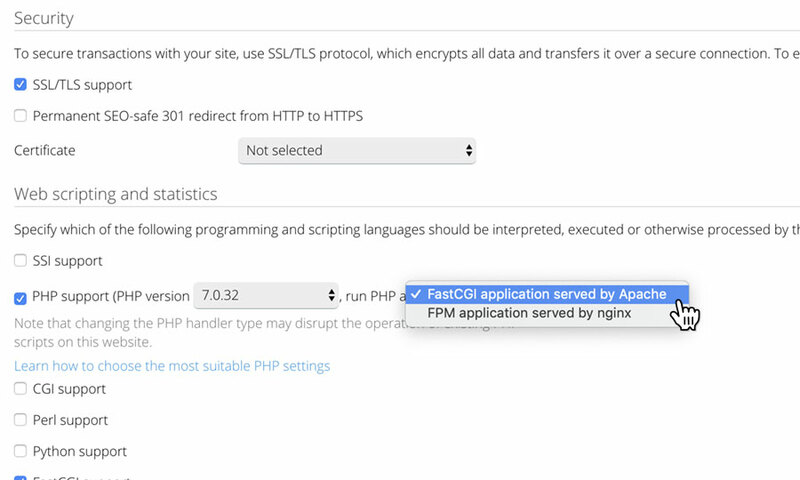 Locate the checkbox labelled 'PHP Support' and choose 'FastCGI application served by Apache' from the drop down menu. 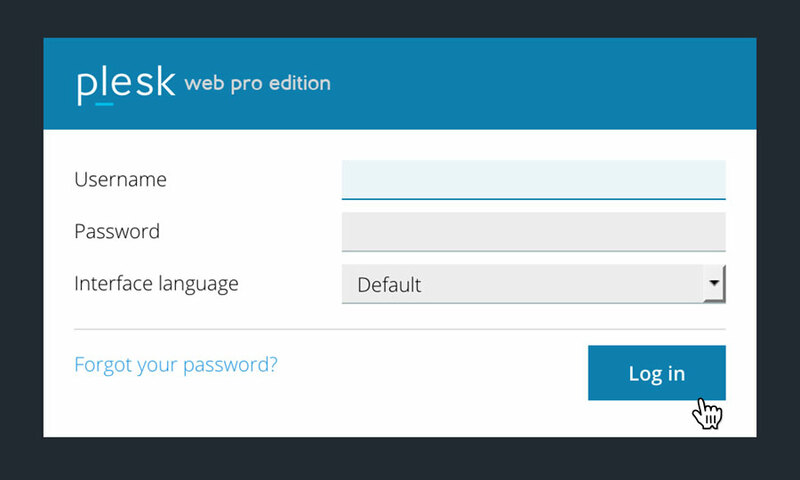 To finish setting up PHP FastCGI, scroll down to the bottom of the page and click on the button labelled 'OK' to save your changes.